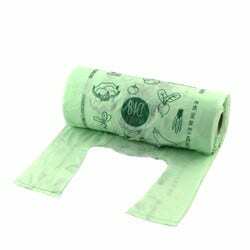 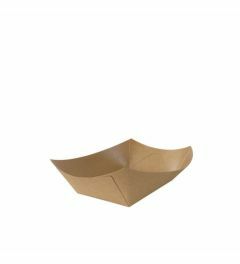 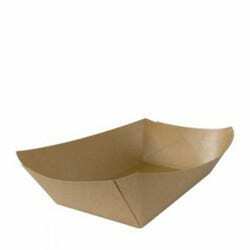 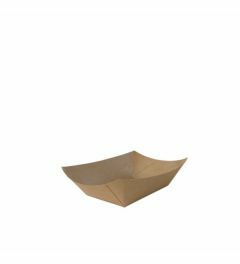 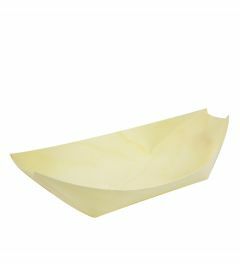 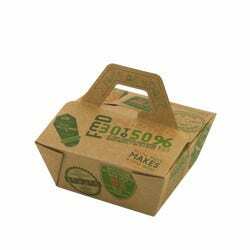 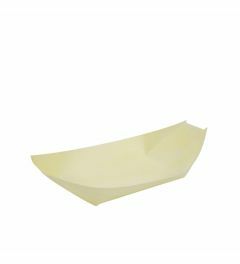 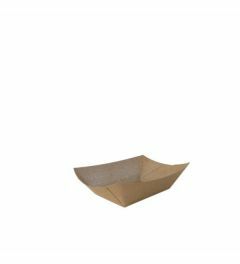 Our foodt rays are made from kraft paper, which is a very stable paper type. 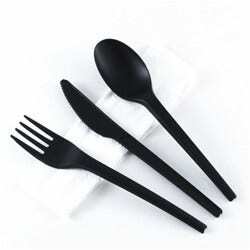 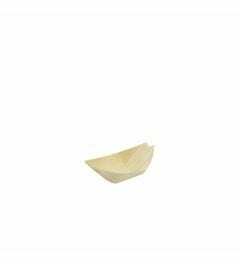 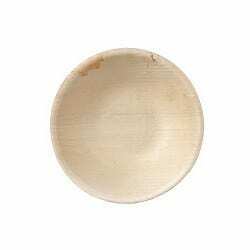 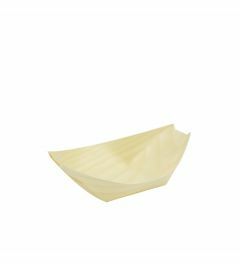 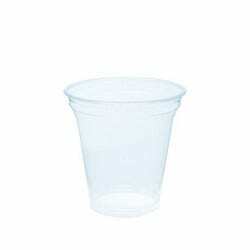 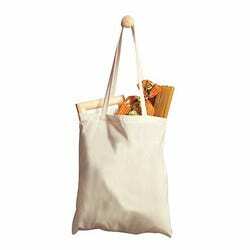 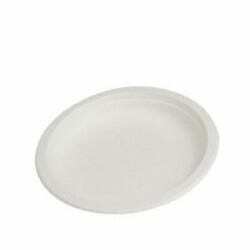 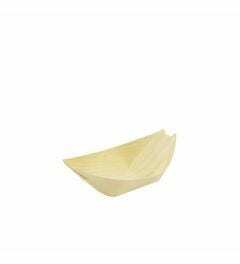 It is unbleached and has a natural brown color and the trays have a bioplastic coating made from cornstarch. 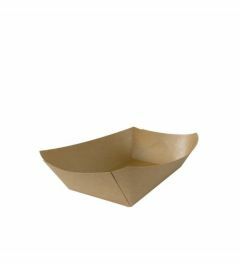 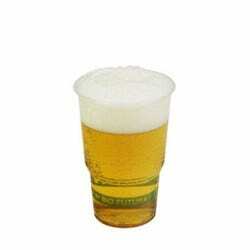 We offer these in 5 different sizes and therefore they are not only ideal for fries, but also small bites and other snacks. 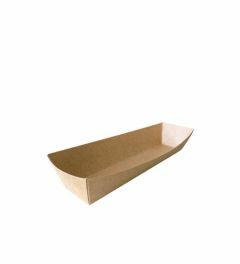 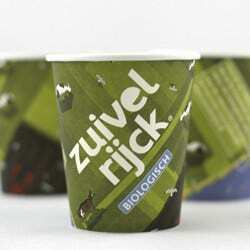 From 25.000 pieces the trays can be custom printed.